A Lexington father is being accused of driving drunk and crashing with his children in the truck. Nathan Stevens,43, was in his truck with his five-year-old and eight-month-old children near Beaver Dam last night. Kentucky State Police say the truck hit a guardrail on the Western Kentucky Parkway and flipped into a ditch. According to reports, the baby wasn’t secured and fell under the front passenger seat. Both kids were transported to Ohio County Hospital in Hartford then released to their mother. 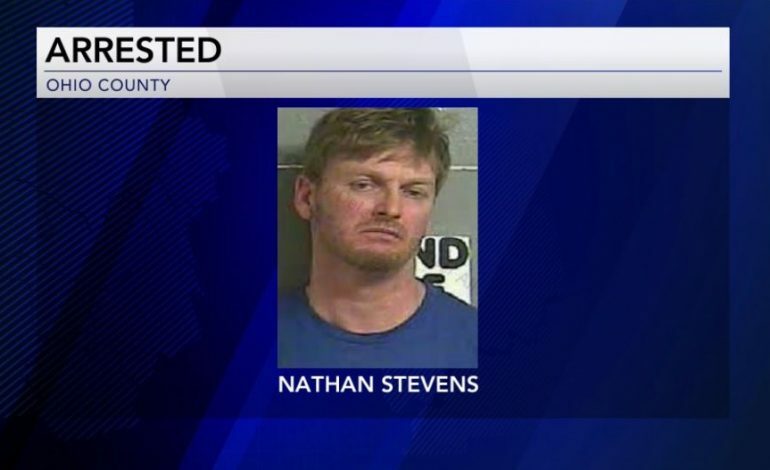 Stevens faces charges related to driving while intoxicated as well as counts of assault and abuse.